As is the case with every issue of Call Up, the September issue explores and explains current trends and tech in the bike industry. 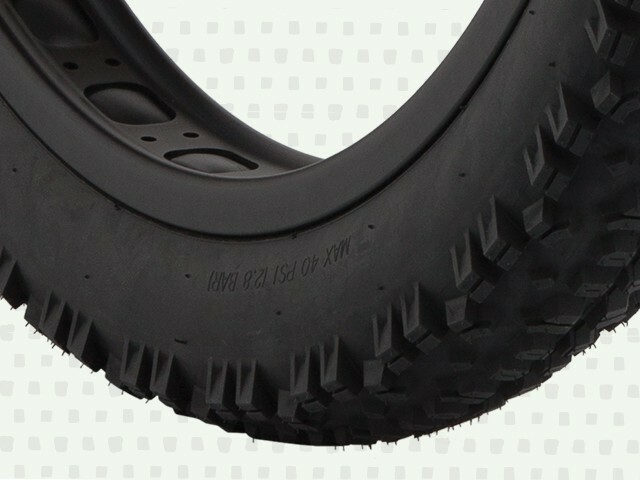 We’ll take a look at plus-sized tires and their benefits, explain Boost, and give you a look into the latest and greatest we have to offer. Mountain biking has played a key role in QBP’s history, and it will continue to be a huge part of our work and play far into the future. 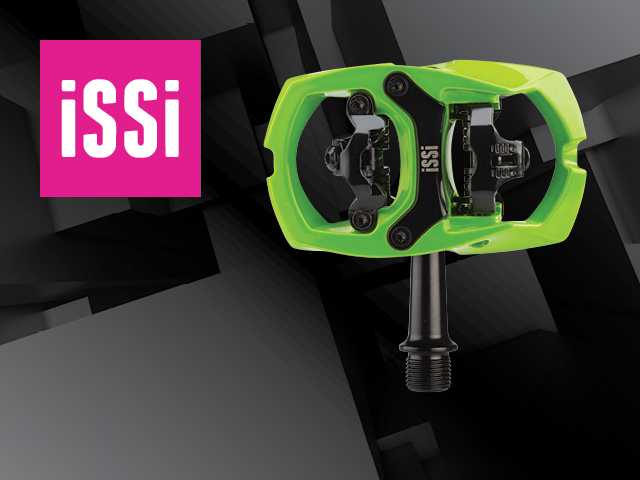 Boost is a new front and rear hub spacing that gives added design flexibility as tire widths continue to expand, and short chainstays for quick acceleration remain a goal. Find out the long and short of what Boost is all about, and why it’s likely to catch on. 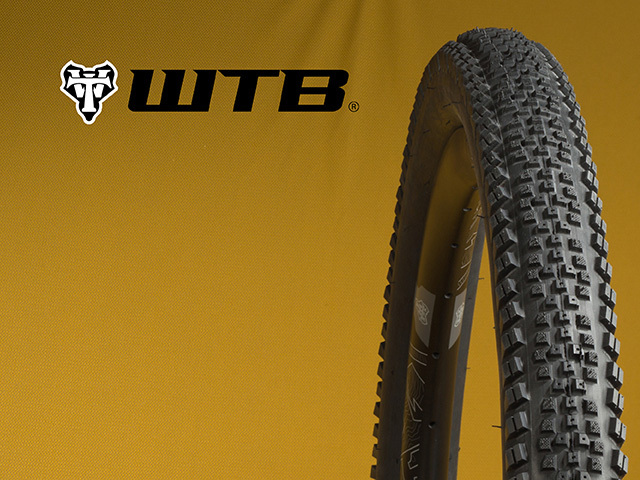 Cycling’s latest trend has arrived in the form of plus-sized tires, and riders are quickly realizing the benefits that more rubber affords. Dial in your fit or add a little extra shoe clearance with three different spindle lengths. 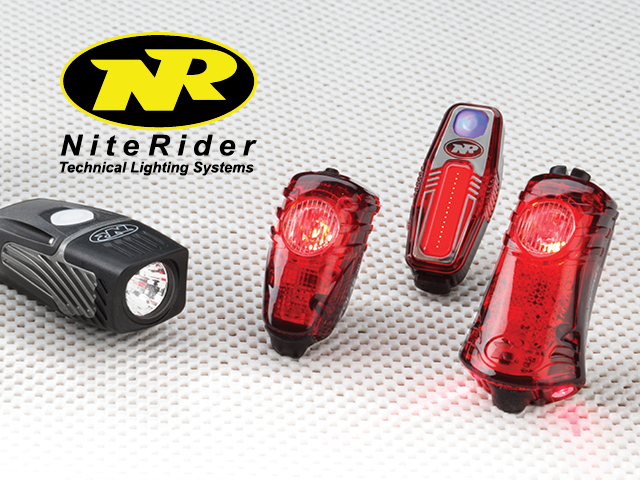 Offering high-quality outdoor lighting and world-class customer service since 1989. 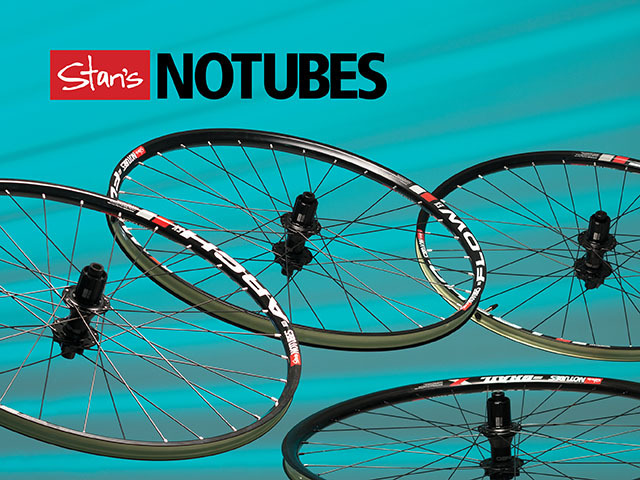 Stan’s NoTubes complete wheels are now available from QBP. 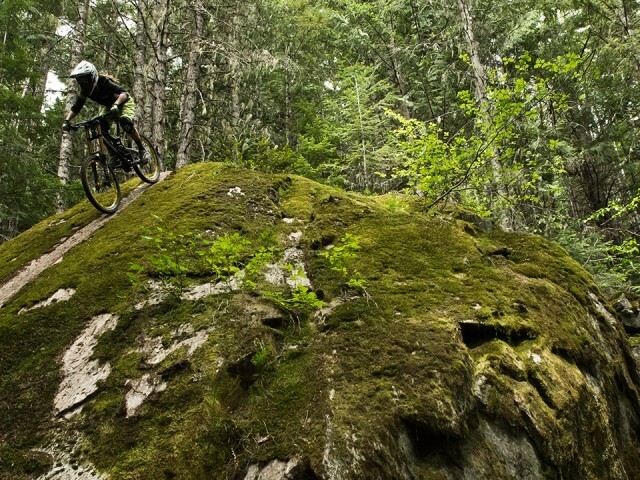 WTB’s commitment to evolving mountain biking continues.